REMODELED January, 2019. Light and bright. Freshly painted interior, upgraded lighting, and completely redecorated throughout. Fabulous and MUST SEE IN PERSON! All NEW bedding, pictures, mirrors, lamps, and more! 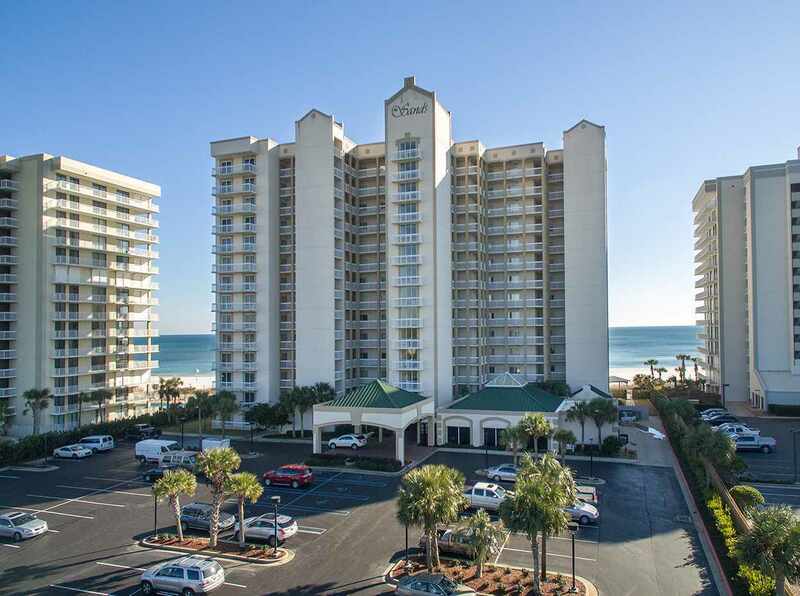 The Sands is exclusively owner occupied, NON-RENTAL condo complex located in the center of Orange Beach. Chef&apos;s delight kitchen features beautiful granite counters & new stainless steel refrigerator & ice maker in 2016. Tile flooring in all rooms. Split bedroom floor plan for guest privacy. Expansive views of the beach & pool from spacious balcony. New HVAC in 2018. Fabulous amenities include indoor & outdoor pools, sauna, hot tub, private beach access, BBQ area, meeting area with fireplace, and tennis courts. Grocery stores, restaurants & shopping within walking distance. Directions: Hwy. 59 South. Turn Left On Perdido Beach Blvd. Go 5.5 Miles And The Sands Is On The Right.